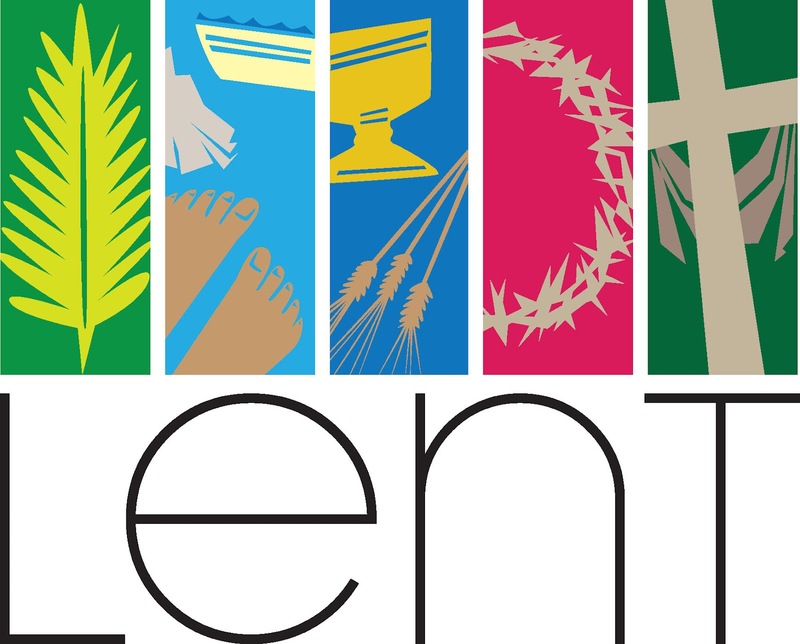 Right now in the Catholic church it is the season of Lent which leads into Easter Sunday. A common tradition is to give up a bad habit or vice for Lent. Our struggle to abstain from something is meant to symbolize the pain and suffering Jesus went through on the cross. People usually choose a things like smoking, junk food, or soda. Being a non-practicing Catholic, I’ve never felt the need to take part in the practice until now. Truth be told my decision had nothing to do with religion and it’s a pure coincidence that it came during Holy Week. Even though Lent wasn’t the inspiration, it seems like a natural pairing. I’m getting started late but I’ve to decided to give up bitterness. I had an ‘Ah-Ha’ moment last night when I met someone new and she picked up on my bitterness only after a few hours. I can’t say I’m surprised but that’s not the first impression I should be giving off. I’ve always had a natural inclination toward bitterness and it’s a crutch that’s too easy to fall back on. From now on I’m going to actively fight the urge. Deep down I’m not as bitter and jaded as I come off. My little jabs and sassy comments are week defense mechanisms that are in need of retirement. Good bye bitterness and hello positivity. I’ve also decided to add my own spin on the Lent tradition. Along with stopping a bad habit I thought it would be a good idea to start good one. Therefore I’m going to get in the habit of giving out more compliments. Compliments are a small simple way to brighten someones day. When I’m in the moment I never think to verbalize the good thought I have. Don’t get me wrong, I’m not making something up just for the sake of a compliment, but if I honestly notice the good in someone I want to point it out. I urge you to give it a try and start a good habit this spring regardless of your religious background.